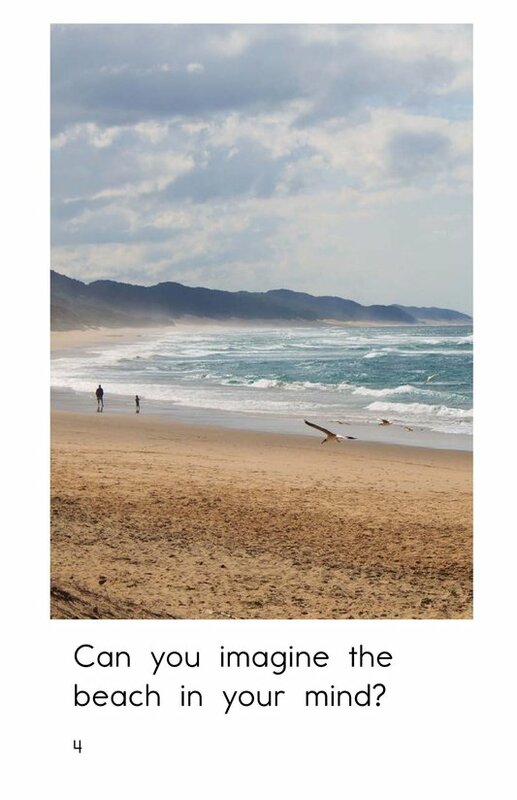 Imagine the sound of the waves crashing on shore, the warm ocean breeze, and the sand beneath your toes. 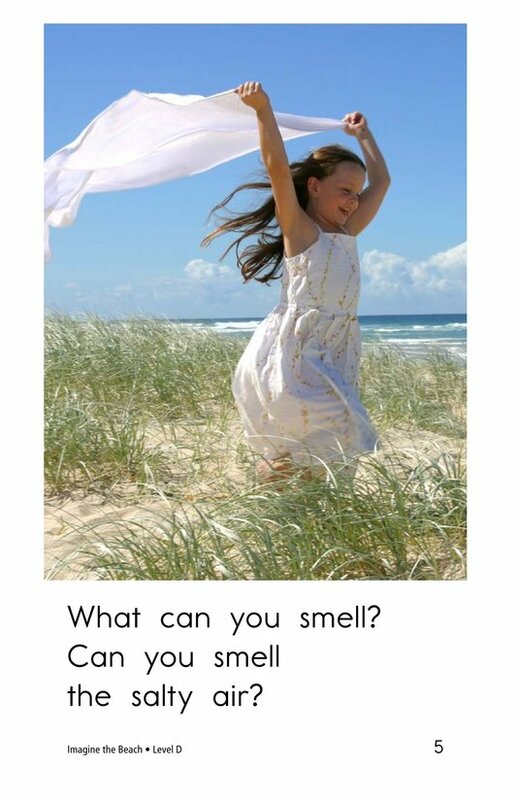 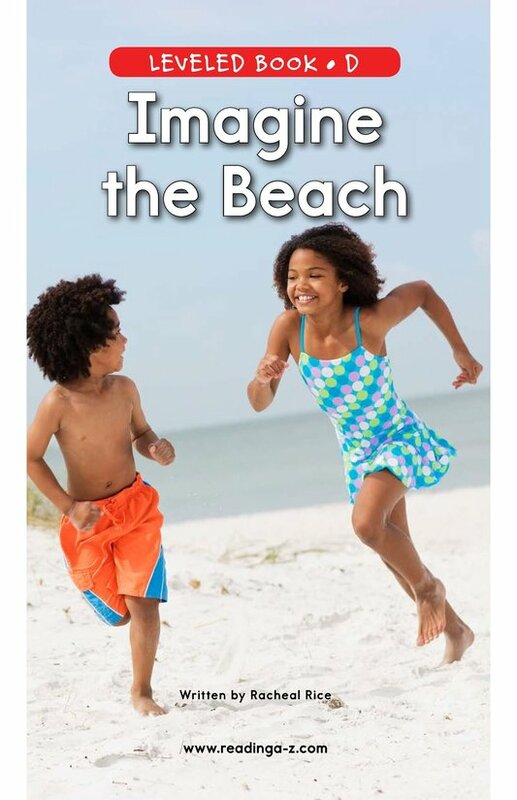 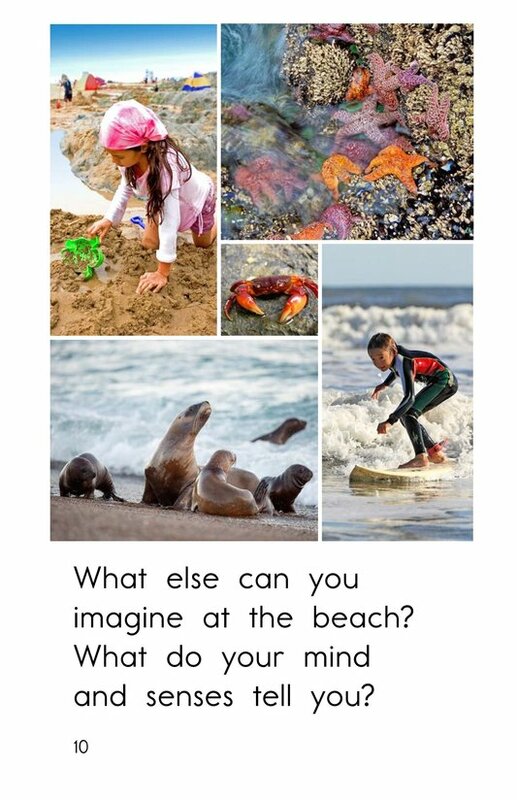 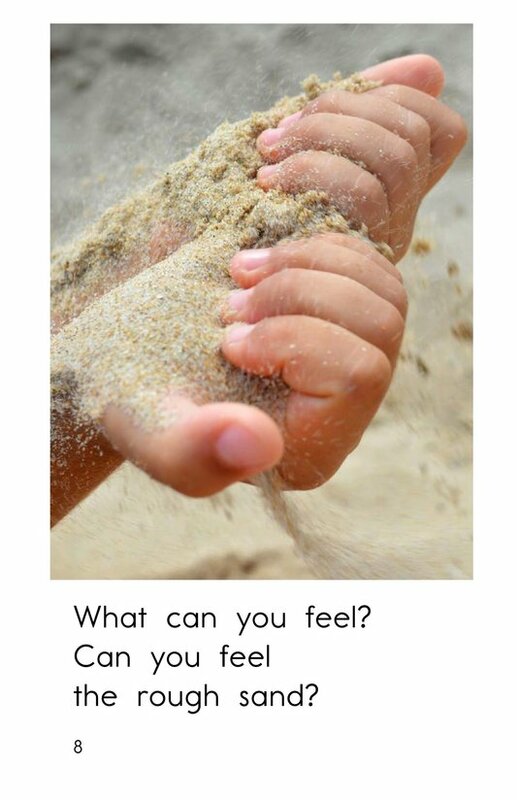 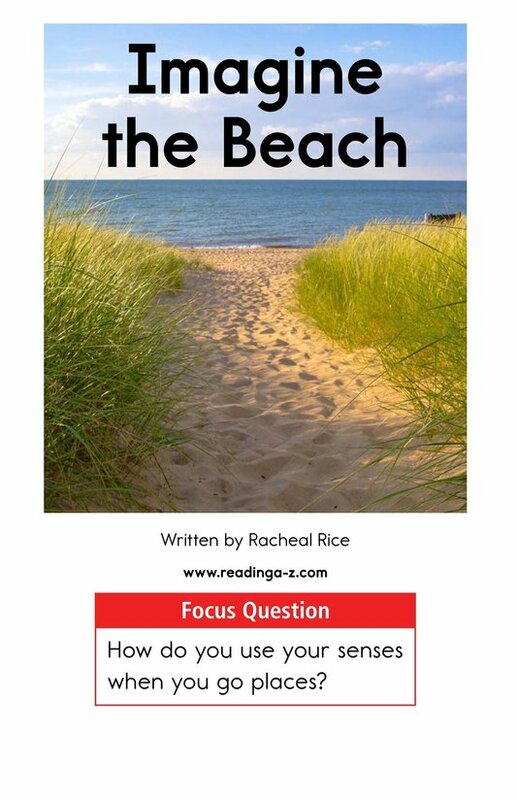 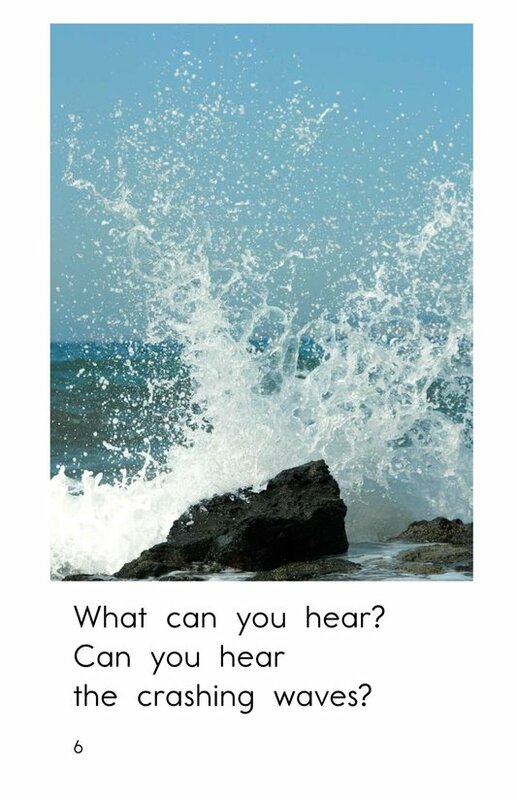 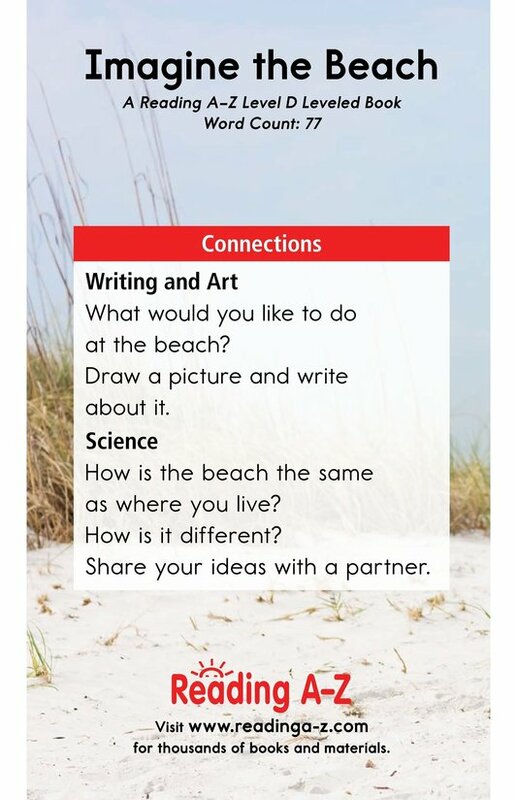 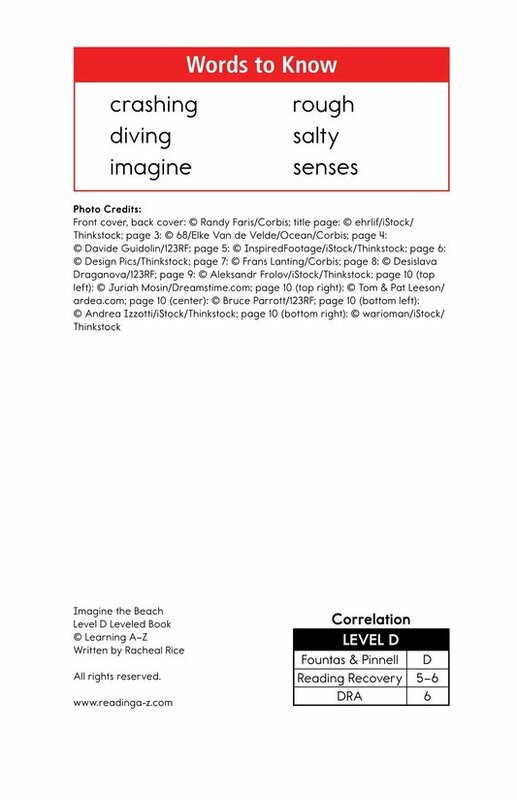 In Imagine the Beach, students are invited to use their imagination and senses to take a trip to the beach in their mind's eye. 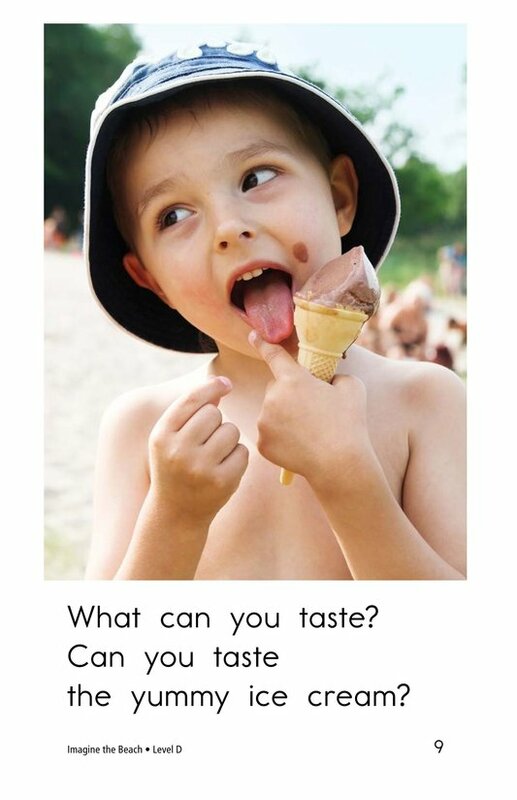 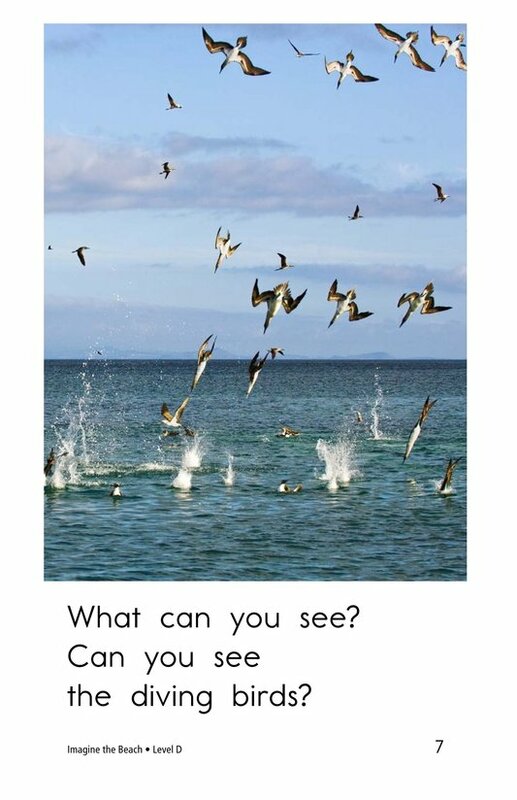 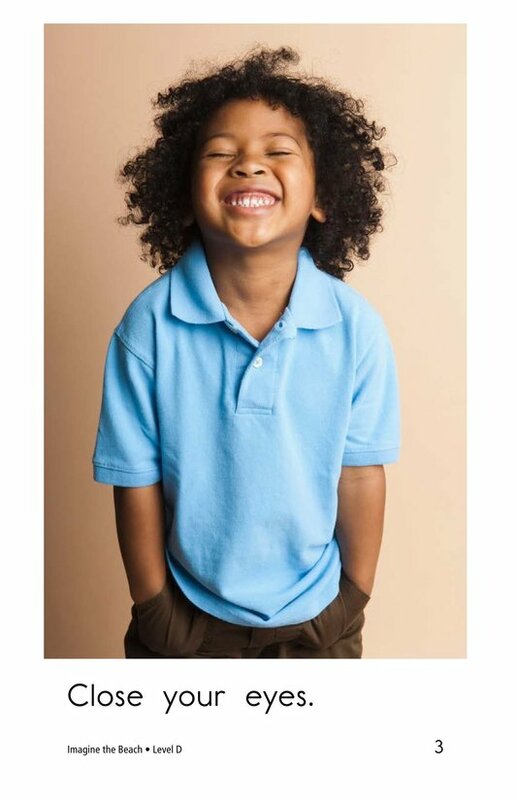 Colorful photographs support students' learning as they practice visualizing and classifying information.